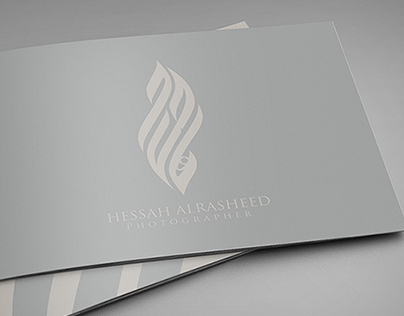 They commissioned me to design their identity. 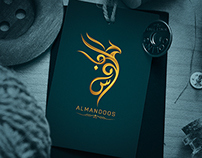 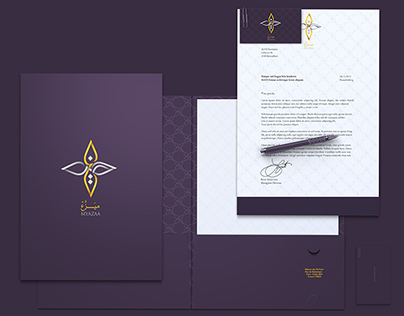 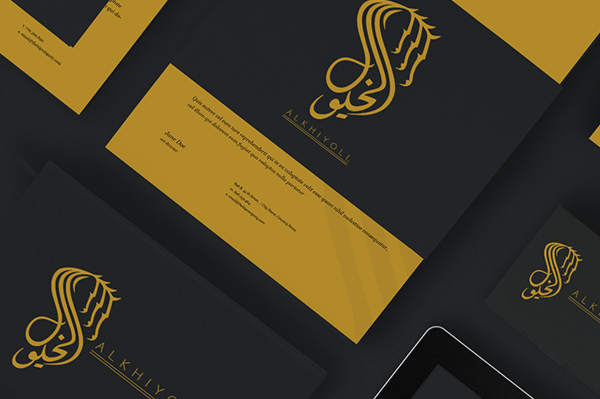 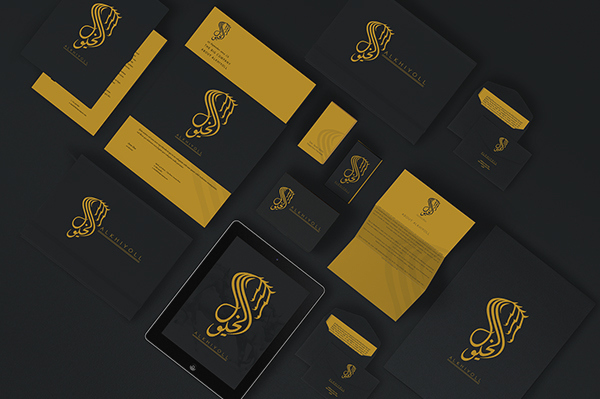 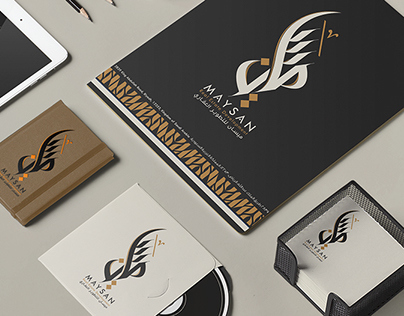 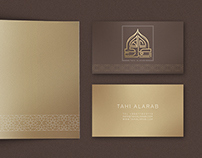 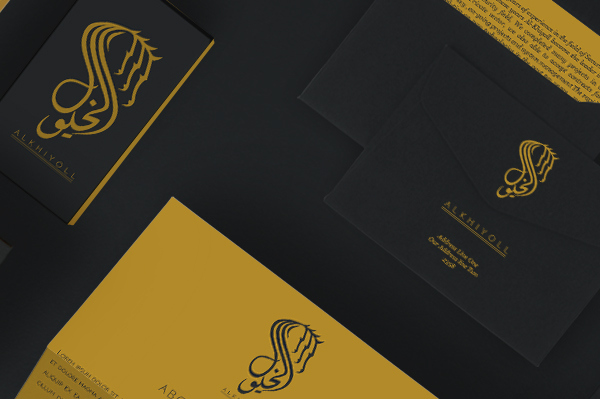 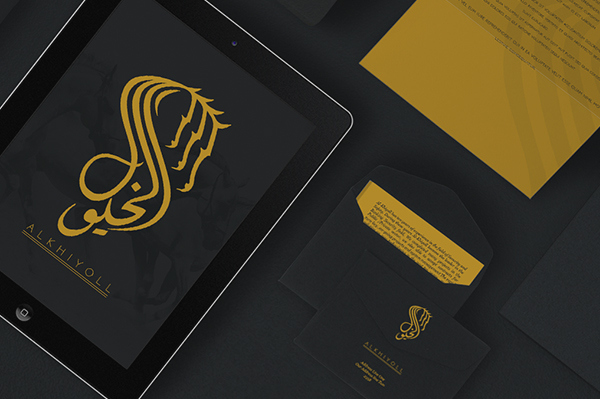 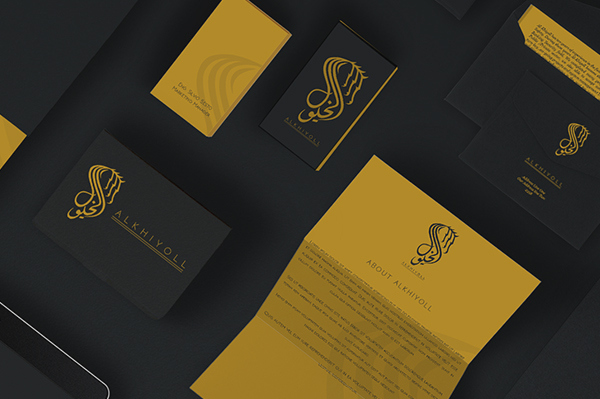 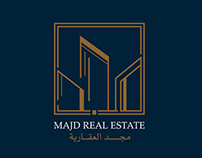 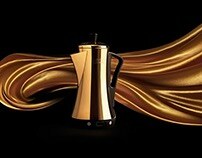 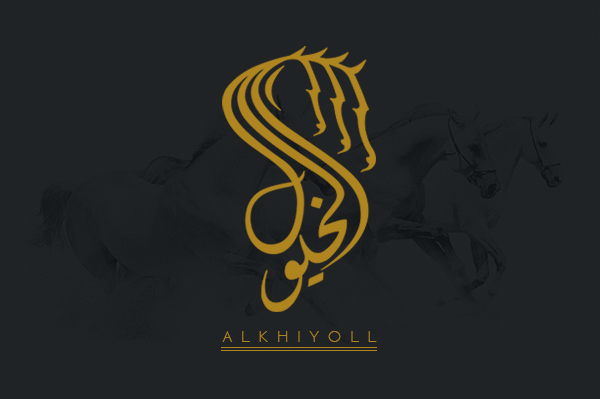 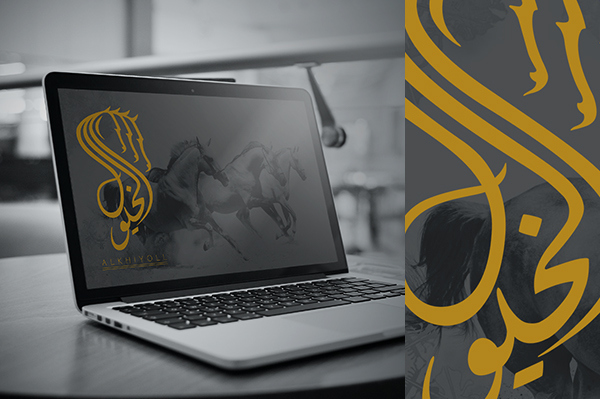 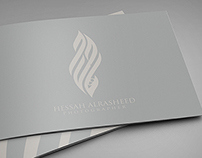 I was focused on the name and its meaning, trying to look for something refers to the name by arabic typography. 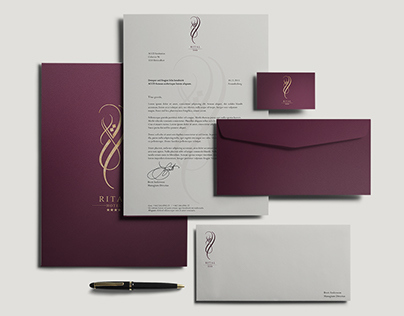 In the same time I wanted to be in visual sensations & to be simple and some stately touches. 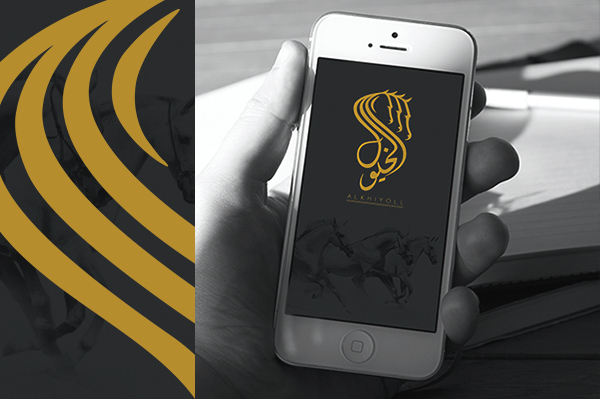 Yellow It's associated with energy, produces a warming effect, arouses cheerfulness, stimulates mental activity, and generates muscle energy and these are some of the horses specifications. 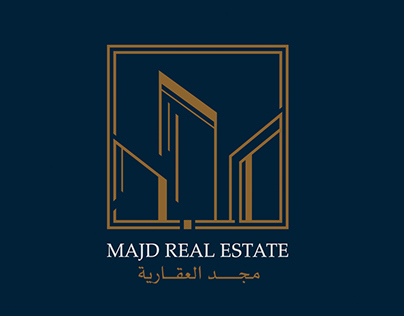 Dark gray It's associated with intellect, knowledge, wisdom, security, sleek, professional, and mature, and these are some of the company's specifications.